We offer regional curated manufacturers that create quality furniture tailored to your comfort, style and desires. Eight-Way hand tied springs are standard on most of our new upholstered furniture, research shows this is the premium option that you will not find on inexpensive furniture. It will withstand the test of time. We also offer budget conscious choices that are sustainable and tell the quality story you expect to find at u-fab. Sofas : Create a couch of your own tastes, that’s built to last. Sectionals : Endless options of style and sizes, create the perfect sectional for your room. Recliners : Recliners that don’t look like recliners, find the style that fits you best. Motion Leather Pieces : Quality comfort, that fits your style. Chairs: In various sizes and styles. From dining, to club and everything in between. 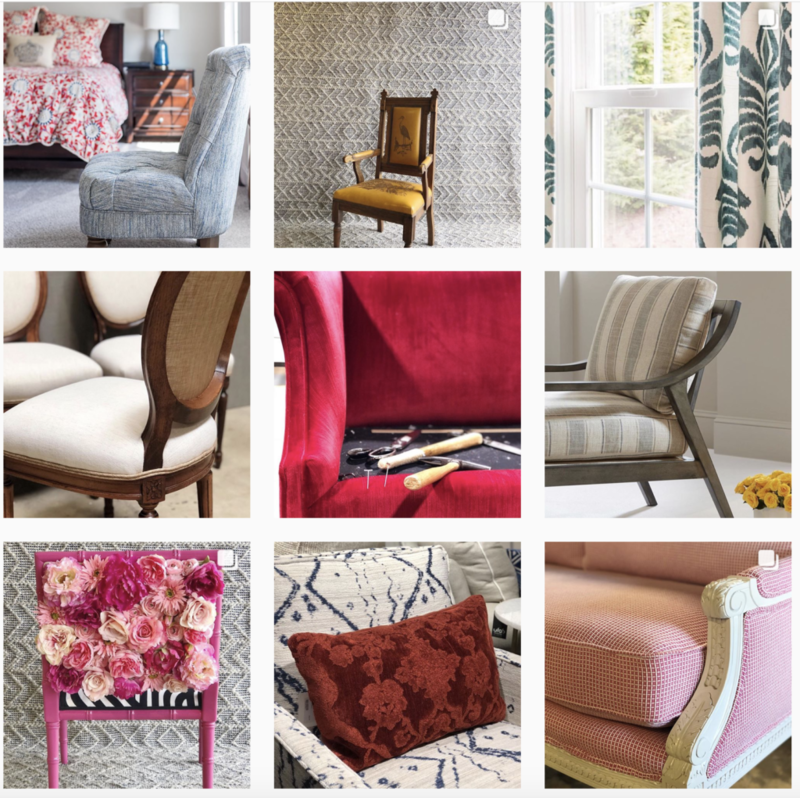 Find YOUR chair: 500 + frames, 10,000 + fabrics, endless options. 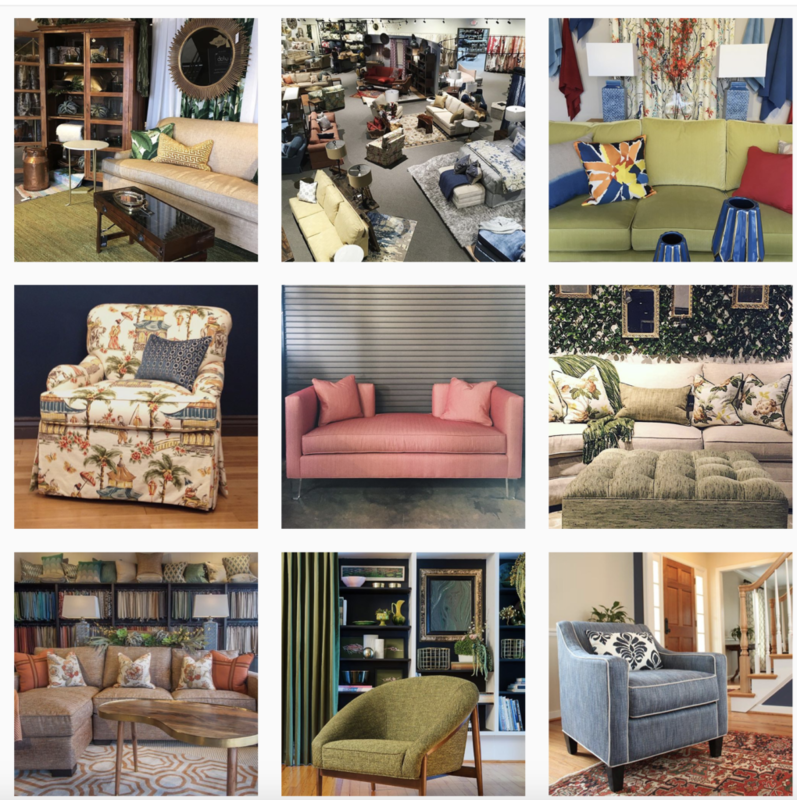 Interested in giving your heirloom piece a #ufabulous makeover or getting a commercial upholstery quote? Just bring in or send us a picture and we’ll get you a quote for one of our hand-crafted artisans to make your piece better than new. At u-fab we take great pride in the upholstery work we produce. We know that your investing a good amount in rejuvenating a piece of your furniture and we want to make sure your items not only look great but are ready to withstand many more years of use. All of the upholsters we use have years and years of experience in their trade and are artists at what they do. Our goal is to provide the best quality upholstery service in town, we know that the best way to grow our business is through repeat and referral business. Rest your crown on a plush new headboard. U-Fab’s Custom Headboards will provide the show-stopping, focal point of your fabulous bedroom. Choose one of our shapes, or design your own. To finish the look, don’t forget your custom bedding, quilts, bed skirts, duvet covers and shams. Not sure where to begin? We offer professional in-home consultations & measuring for a minimal fee. Looking for the perfect custom ottoman to fit in a unique space? Do you need an oversized ottoman? Do you need one that is narrower than the standard? You’ve come to the right place. U-Fab hand crafts custom ottomans with the measurements and details of your choosing.